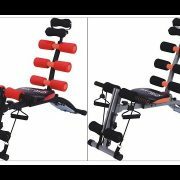 Full Abdominal, crunch and Sit-Up Exerciser – Lean Body Maximizer. 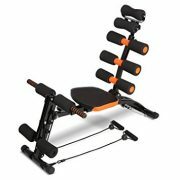 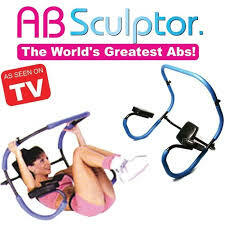 This machine helps you to get the job done right, when it comes to abs. 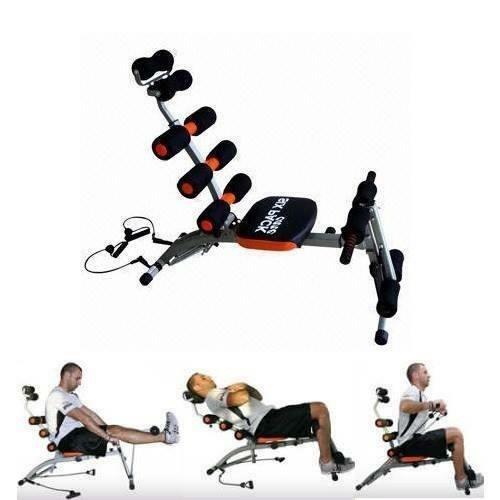 The headrest and back support will protect you from strained back and neck, helping you to focus only on abdominal section. 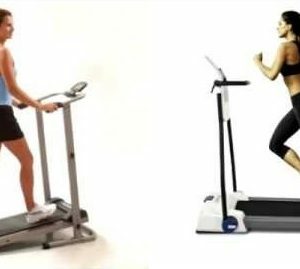 This is called “isolation exercise” – only the target group of muscles is working without interference with others, so all the effort (and all the benefit) is concentrated on those targeted areas. 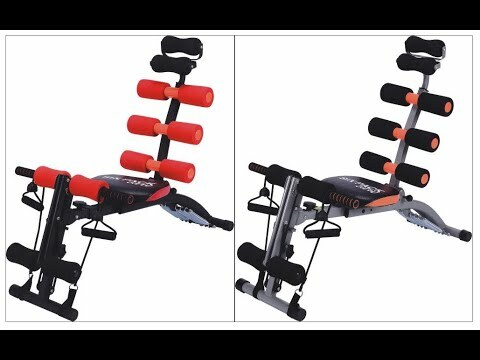 With action on the entire abdominal area is the Six Pack Care machine is living up it’s name – it will help you to sculpt abdominal muscles, burn excessive fat and increase overall fitness level!